Are you Securing Your Airspace? One of the top security concerns in 2019 is Airspace Security. 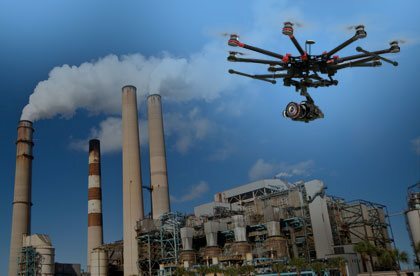 Drones are being transformed into powerful weapons to create Aerial, Cyber, and IP-theft threats to Corporations, Universities, Stadiums, Government entities, Critical Infrastructures, events and more. 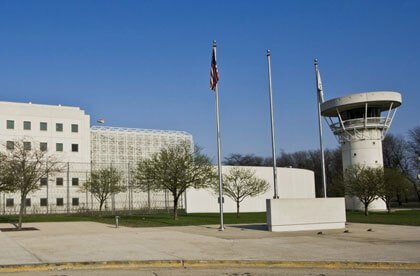 911 Security is dedicated to helping you protect and secure your airspace against sUAV's that threaten the safety, security, and privacy of your facility. Drones can be used to hack into data centers, spy on companies and steal trade secrets. Drones can be used to hack into, survey and damage critical infrastructures. 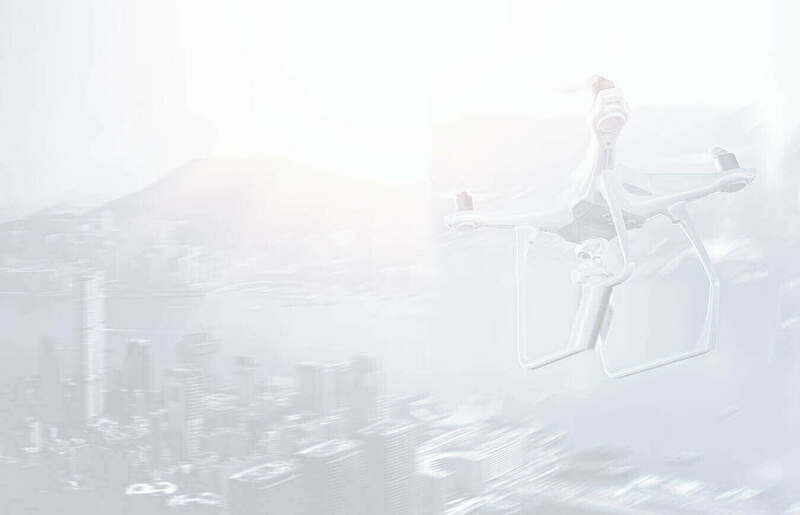 Learn more about how to detect, classify and mitigate all drone threats. Stadium Security: How can your stadium benefit from drone detection?